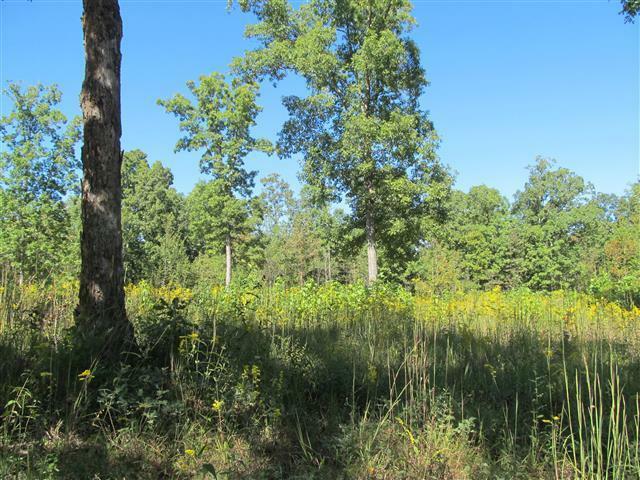 Nice 13.2 Acre tract in the country with public water available. 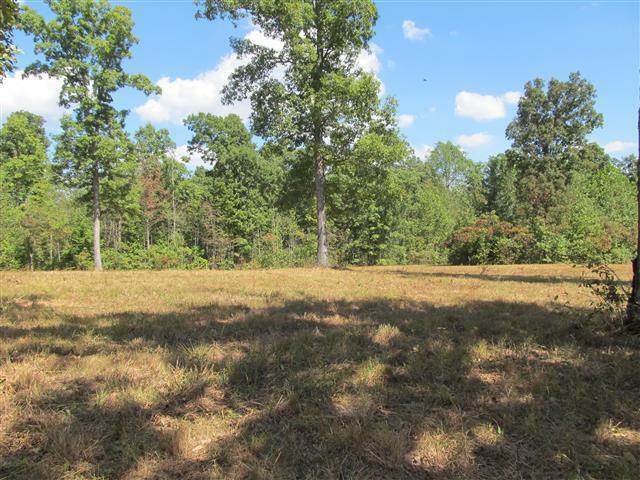 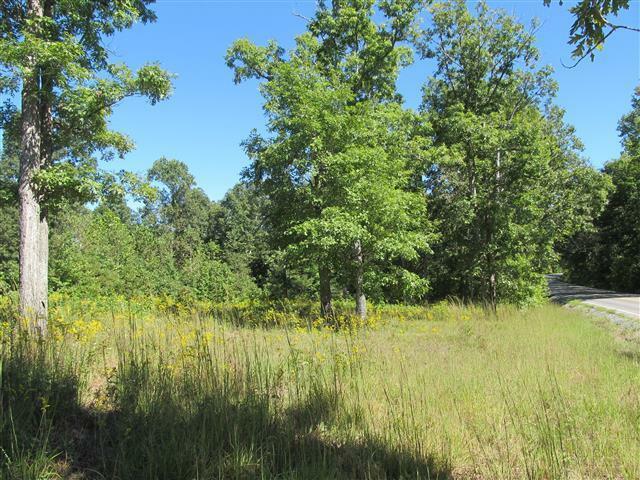 Partly wooded with great spot for your dream home within 15-20 minutes of Lake Barkley and KY lake. 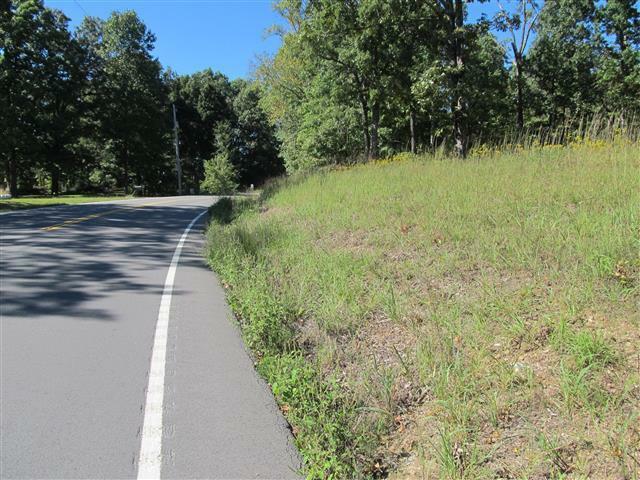 762ft of road frontage on Highway 49.